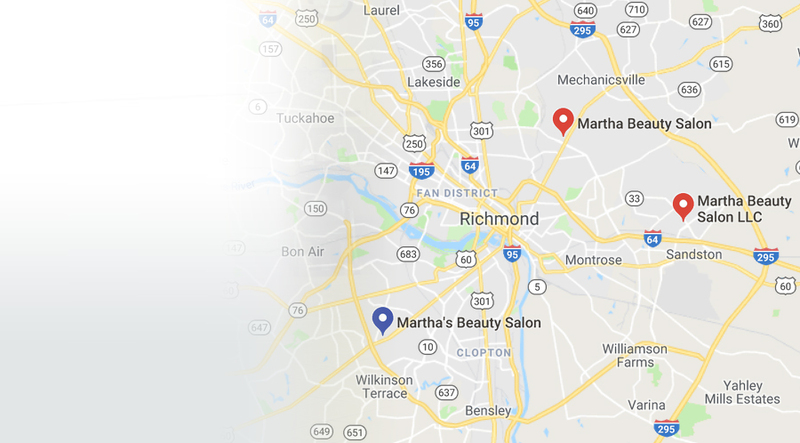 We have three different Locations in Richmond VA for your convenience. Wash, Cut, Dye and Style. 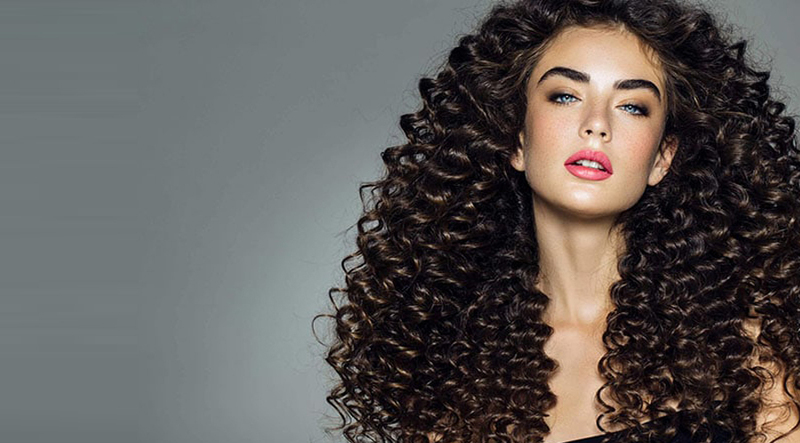 Everything for your hais natural Beauty. 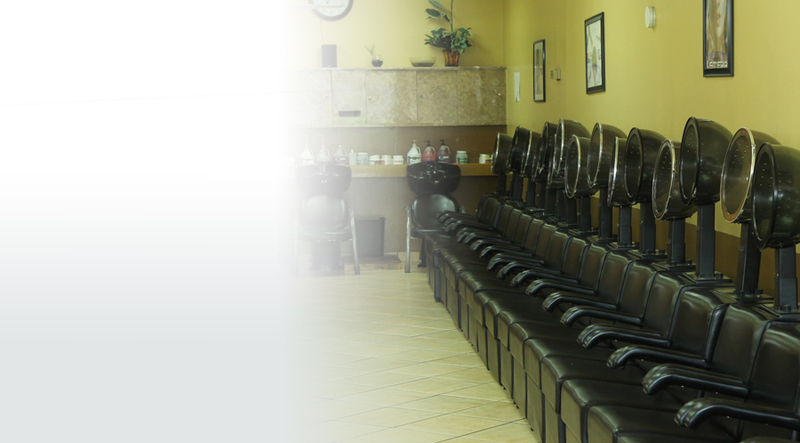 Check out Our Locations and State of the art equipment. 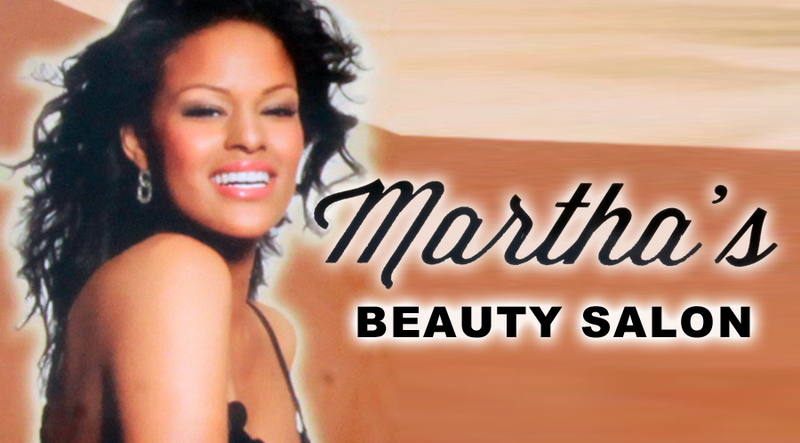 Know more about the beginning and evolution of Martha's Beauty Salon.